GoPro’s Session camera got off to a rocky start. The tiny cube-shaped shooter — the smallest the company had ever made — received praise for its design while simultaneously being bashed for middling video quality and too few features for too high a price. 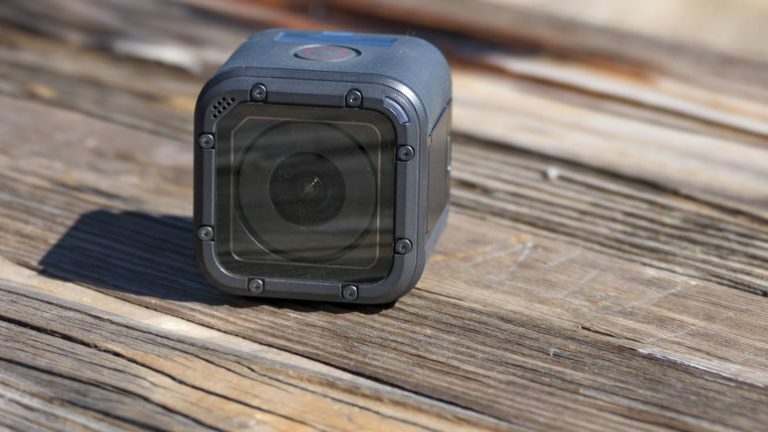 It wasn’t until GoPro cut the price in half to $200, £200 or AU$300 that consumers were able to look past its shortcomings. 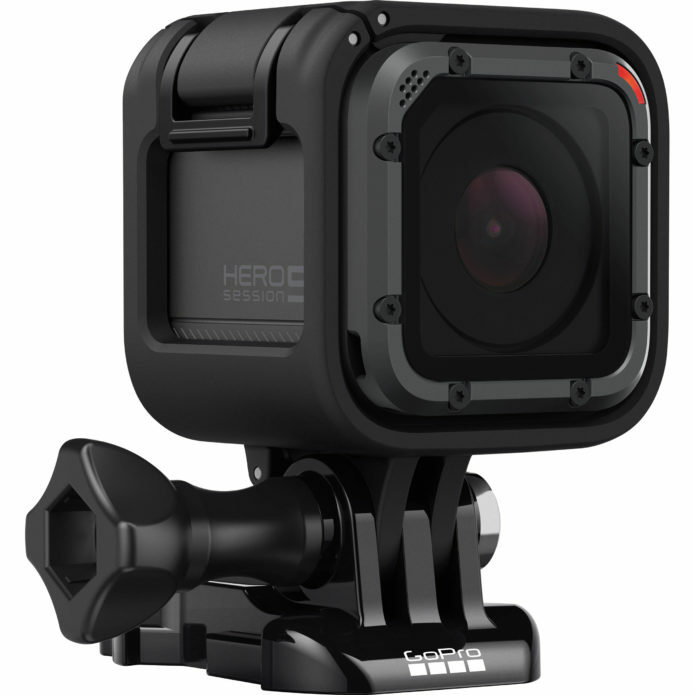 The original remains in the lineup as the company’s entry-level model at that $200, but is joined by the improved Hero5 Session. It’s still going to seem pricey to some at $300, AU$460 and £300, but at least now it has some higher-end features to back it up, including 4K-resolution video. That’s excellent for such a tiny camera.